This is New York Fashion Week. 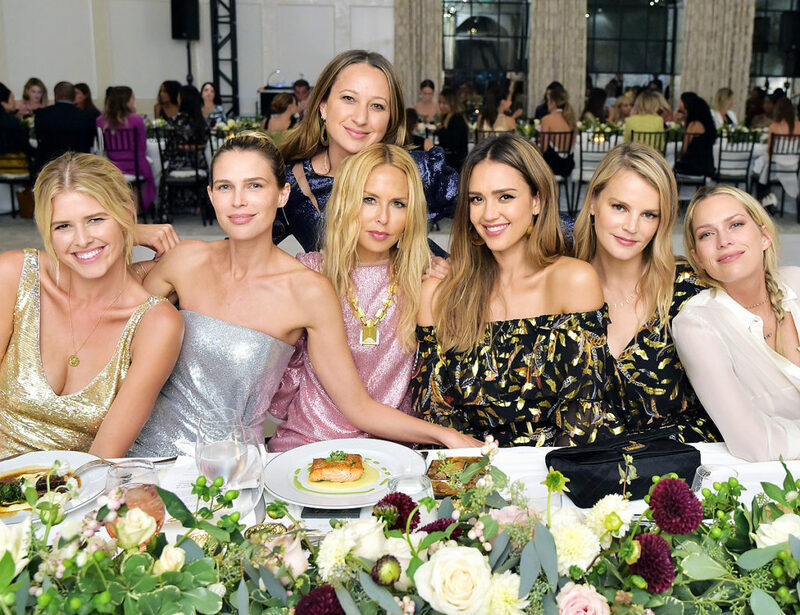 The iconic week of runway shows, parties, glamour and glitz gave a couple of our Bellyitch Bumpwatch alums, Rachel Zoe and Jessica Alba, a perfect opportunity to collab. 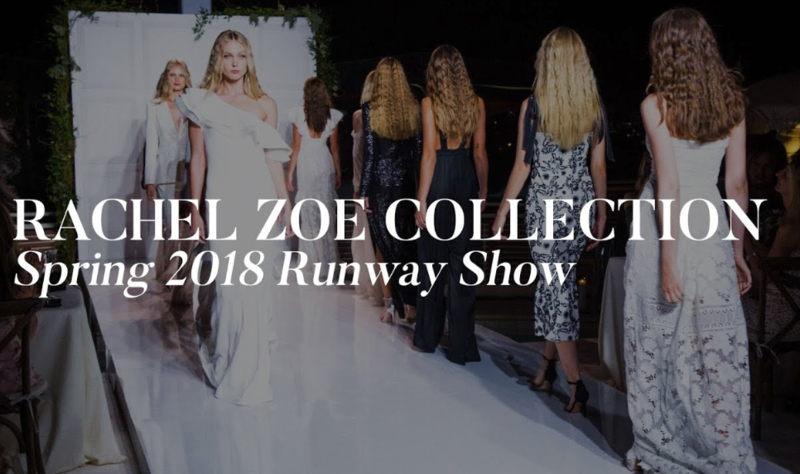 For Rachel Zoe Spring 2019 Collection show held on Tuesday night, Alba’s new cosmetic line, Honest Beauty, made up the models who walked the runways to Zoe’s show. 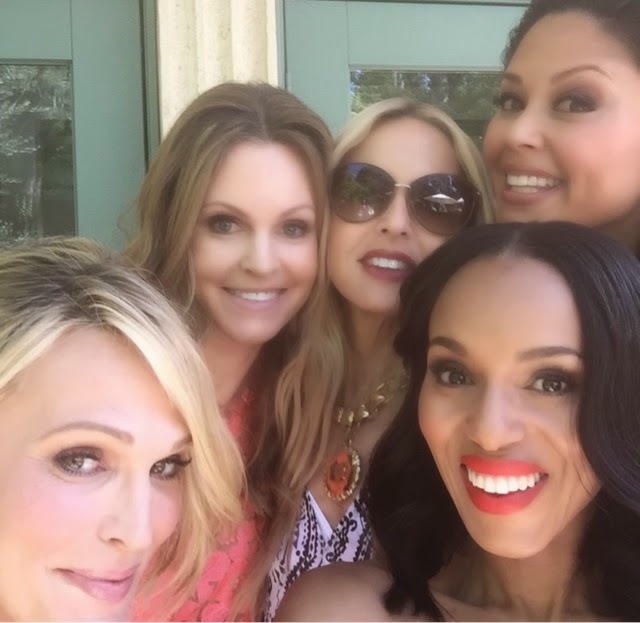 Honest Beauty lead makeup artist Monika Blunder offered some deets on the look she gave the girls. Tip: Start and finish your makeup with a spritz of the Elevated Hydration Mist to condition and soothe the skin and lock in moisture. Tip: Brighten up your eyes by sweeping Iced Cotton across your entire lid for a shimmery base followed by the Matte Plum from lash line to crease and a touch of Soft Bronze on the outer corners. Mix and smudge all three shades across the lower lash line and finish with a coat of the Extreme Length Mascara + Lash Primer. Tip: Before applying foundation, start with the Everything Primer Matte to ensure your skin is shining in all the right places. Nicole Richie, Beyonce Headliner, Christina Milian, Behati Prinsloo and Alessandra Ambrosio at the 2018 Coachella mMusic festival. Many of our celeb moms headed to Empire Polo Field in Indio, California this weekend for the annual Coachella Valley Music and Arts Festival. Nicole Richie showed up in white to her Revolve x Nicole Richie House of Harlow x Urban Decay lunch. Behati Prinsloo was there looking fly in Alexander Wang zip-front pants, Vans and a bucket hat. Alessandra Ambrosio showed up looking fab and outfitted to the free spirit theme that is common among attendees. Kourtney Kardashian and Kendall Jenner along with Kylie Jenner and her bestie Jordyn Woods headed down. Whitney Port and Rachel Zoe were photographed in an iconic all white pic. Loved Christina Milian‘s Boho dress too! 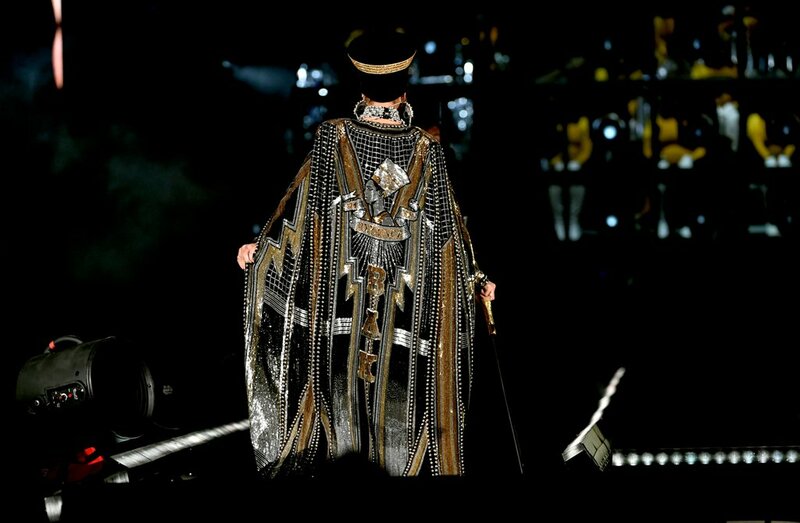 Beyonce headlined by opening up her set in a regal gold and black caped outfit that resembled the regal African queen Nefertiti but then she quickly stripped from her opener fit to a custom Balmain athleisure look complete with a gold cropped hoodie with her initials embezzled in jewels on the front, denim cutoffs and shimmering high high toots. 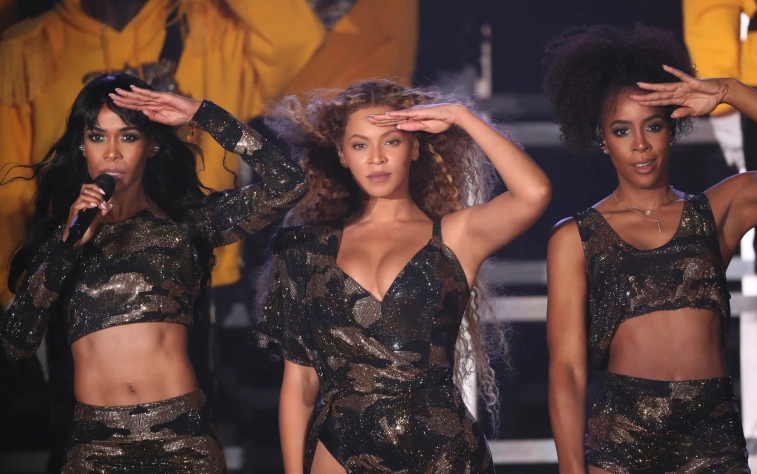 There was also a Destiny’s Child reunion as our other alum Kelly Rowland and Michelle Williams joined Queen By for a few of their hits, “Lose My Breath”, “Say My Name” and “Soldier”. Her set was an ode to Historically Black Colleges and Universities (HBCUs) because it featured a large marching band, drum and majorette line, reminiscent to the types you’d see performing during a homecoming game at Howard, Flordia State or Grambling State. (edit: There were actual FSU bandmembers playing). There was even an interlude when she acted as the prophyte initiating a new line into her fictional fraternity “B A K” — which could stand for Beyonce and Knowles or, Beyonce Phi Knowles or Beyonce Delta Knowles (couldn’t tell if that was an A, Delta or Phi symbol) who knows. The mock probate was entertaining! A few of the dance moves during the set include “stepping” which is a traditional hand, clap and stomp movement common in Black Greek step shows with roots in African dance, ritual and customs. Beyonce was supposed to headline at the festival last year, but she postponed her appearance after she announced she was pregnant with twins. Here is Beyonce’s complete set per JustJared.com‘s snoops. See the entire performance HERE! Jessica Alba celebrated the impending birth of her third child with producer/director husband Cash Warren on Saturday, December 9, 2017. The actress and business woman shared some photos of the event on her Instagram account and some vids on Snapchat. Had the most beautiful baby shower today @ladureeus thank u @pierreantoineny -Of course to @kellysawyer & @cathyalba for Hosting and to all my homegirls n boys who came to shower #babyboywarren -I felt so loved and I ❤️u all to pieces. ? 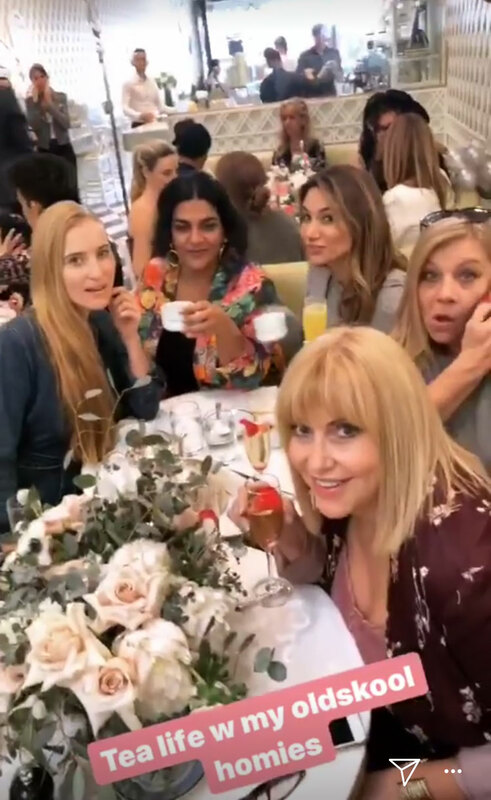 The afternoon tea event was celeb studded and held at high tea at the Ladurée hotel in Beverly Hills, California, and thrown together last minute by her mom in law and friend, Baby2Baby founder Kelly Sawyer Patricof. Attendees include family and friends and celebrity designer and stylist Rachel Zoe and supermodel Molly Sims who munched on tea sandwiches, chef served delicacies and petite desserts at the posh venue. Amal Clooney hosted a party by husband George Clooney’s tequila company along with their business partner celeb couple Cindy Crawford and Randy Gerber who throws the annual Tequila Casamigos Halloween Party. Each year, the event is attended by an A-list of celebrities. The 1970s/Studio 54-themed event featured several other of our fave celeb mamas we’ve “bumpwatched” in the past including: Kim Kardashian-West with one of her BFFs Jonathan Cheban dresses as Sonny and Cher. Supermodel Alessandra Ambrosio was there showing off her unbelievable 6-pack abs! Wowz. Molly Sims and Rachel Zoe attended wearing Mettalic gold 70s-inspired outfits. The event was held at the Old Tower Records spot in Los Angeles, California. Filed Under: Celebrity Tagged With: Alessandra Ambrosio, Amal Clooney, Entertainment tonight, Jonathan Cheban, Kim Kardashian West, Lauren Zima, Molly Sims, Old Tower Records, rachel zoe, Sonny and Cher., Tequila Casamigos Halloween Party. 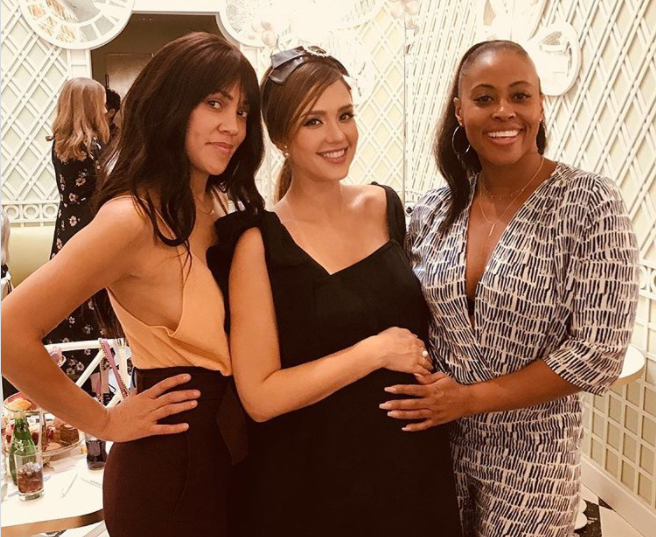 Third-time mom-to-be Jessica Alba hosted an event last Saturday, August 5 with her company, The Honest Company as part of a collaboration and new partnership with her stylist team at the Great and the diaper and newborn essentials collection for impoverished women charity Baby2Baby. 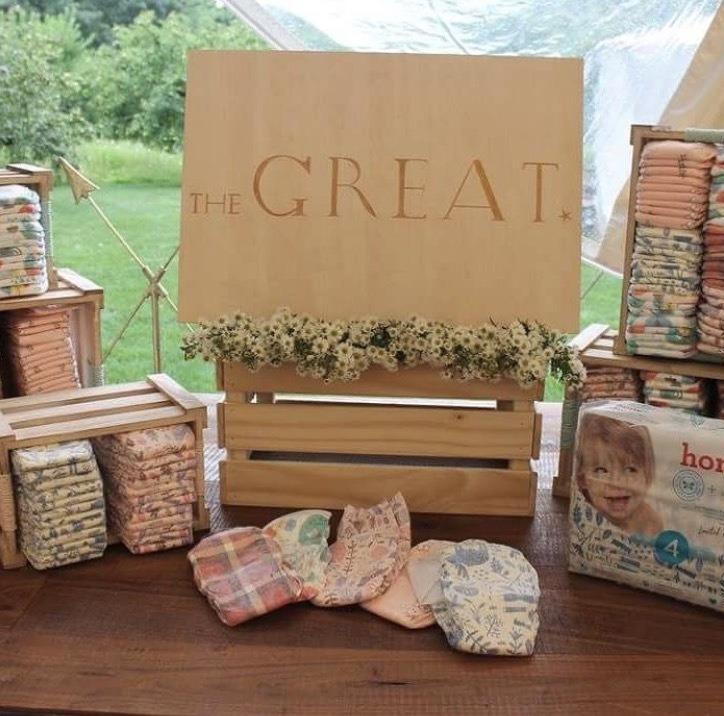 At the East Hampton event, stylists and designers Emily Current and Merritt Elliott celebrated the launch of their upcoming limited-edition diaper collection for The Honest Company under a fun and quirky decorated Sperry tent. Our other Bellyitch Bumpwatch alums Molly Sims and Rachel Zoe were there as well. Also, her two daughters Haven Garner and Honor Marie were in attendance at the event which raised money for the no profit on which Zoe, Sims and Alba are board members. 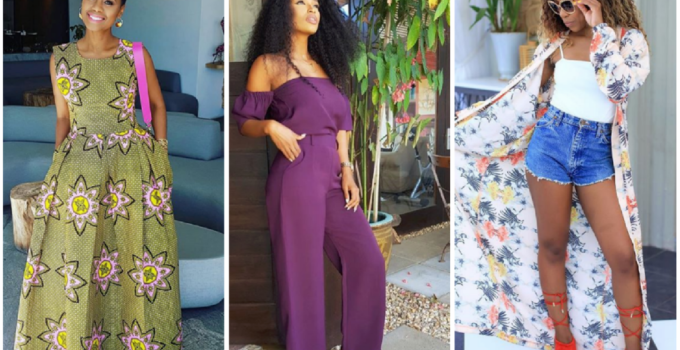 As promised after my unboxing and review of the items that came in the Summer 2017 Box of Style curated by the fashionable editors of the Zoe Report and celebrity stylist-turned designer and reality TV star and TV host, Rachel Zoe, I wore the items during a recent beach trip. The top quality pieces were a hit! In the meantime, I loved it all so much, I joined on as an official partner and am now promoting it actively. If you purchase using my link, I get a small profit share so thanks in advance for signing up using my link here! The @tzrbeauty Summer #BoxOfStyle is NOW Available! I got mine and loved every item inside w/a retail value of over $400!! I rocked that @helena_quinn kimono for my entire mini beach vacay & turned heads. The @raen cat eye shades have been a staple for me this summer & im keeping cool in my @solesociety Panama sun hat slays all day. Checkout the other items in the collection (link in bio) & subscribe if you’d like to get a quarterly box of top quality style items hand picked by @RachelZoe and her team at @TheZoeReport. #swipeleft to see more of my styling and profiling In this box’s items. It’s been a long while since I last did my most expensive baby stroller post and since then the market has exploded with some amazing strollers. One of the top strollers known and widely loved by tech aficionados is the 4moms Origami Stroller. It’s loved because it take the stress out of traveling about with your kid. I mean it folds and unfolds automatically when you press a button and comes equipped with tech features like a built-in phone charger, thermometer, mileage counter, and LED headlights. If you had any doubt that this is the Rolex of strollers, the Origami Stroller even charges itself as you walk! It’s on the pricey side but if you can afford it you’ll join the likes of a bunch of celebs who have been photographed out and about with their kids in them. about $850! 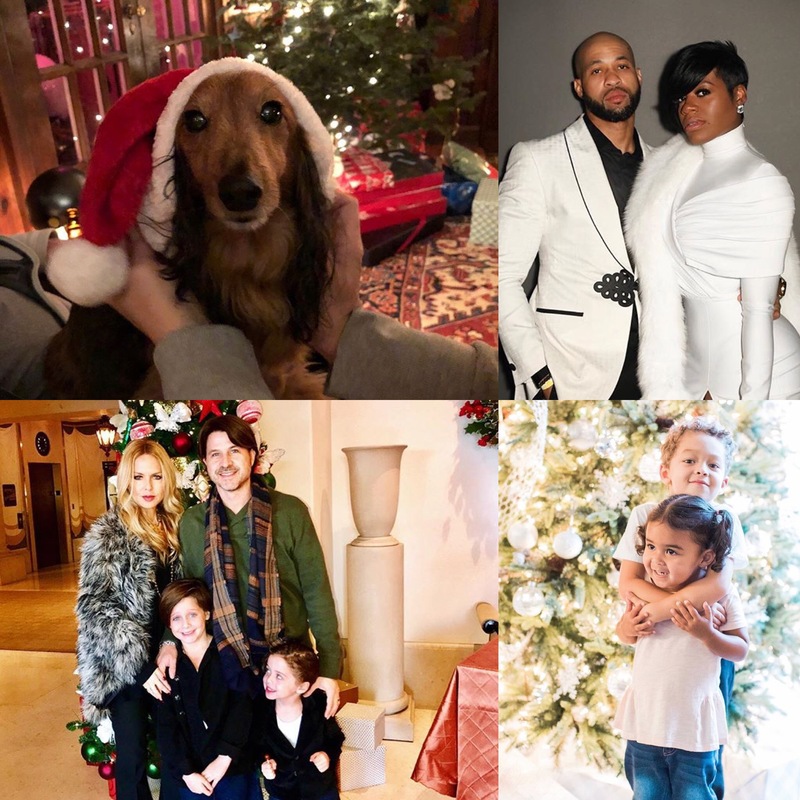 Kourtney Kardashian, Rachel Zoe, Tia Mowry, Kim Zolciak, Bethenny Frankel, Melanie Brown, Denise Richards, Kim Zolciak, Neil Patrick Harris and Mario Lopez all have been seen pushing their tots in it. ABC Breaking News | Latest News VideosWant to scope out more parenting tech gadgets? Check out some of the other parenting tech essentials at the Beacon! Perfect timing for International Women’s Day, four of the women we’ve spotlighted in the past attended a Woman’s Day luncheon today to celebrate the launch of a new book. 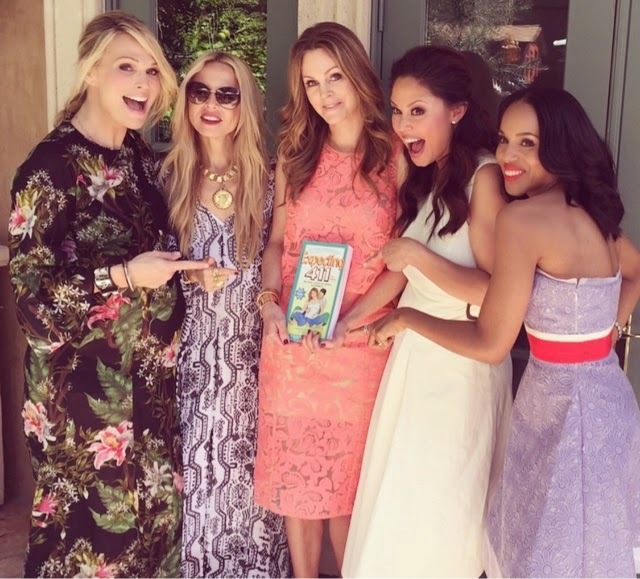 Second-time mom-to-be Molly Sims, designer Rachel Zoe, actress Kerry Washington and TV host Vanessa Lachey all shared photos of the event celebrating the publication of Expecting 411, co-authored by celebrity OB/GYN, Dr. Michele Hakakha and Dr. Ari Brown. 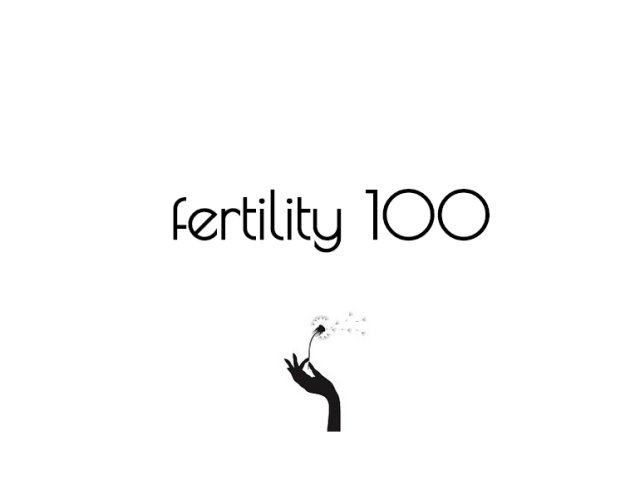 According to the book’s website, Hakakha is an award-winning OB/GYB who has contributed to numerous articles and educational videos on pregnancy. Bown is an official American Academy of Pediatrics spokesperson and has been featured on NBC‘s TODAY show. The women have 4 children, ages 2-14, between them.